Prices start from just £54.00 per day. 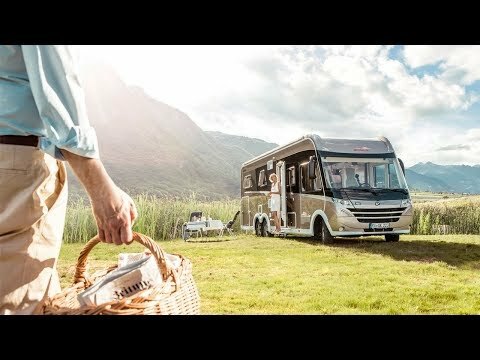 At JC Leisure you will find over 85 new and used Motorhomes in stock. We are dealers for Dethleffs, Sunlight, Auto-Trail, Roller Team, Swift, Tribute and Compass. So whether you are in the market for a practical rear lounge Sunlight A68 or a top of the range luxurious Dethleffs Globetrotter XLi, we will have something to suit you. 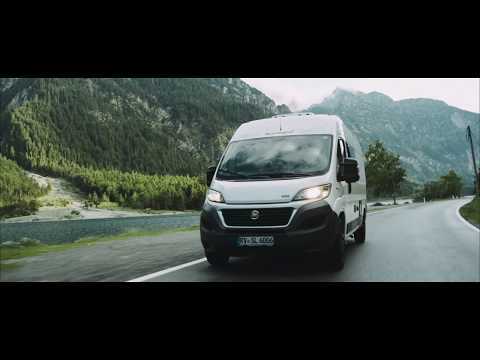 We also have panel vans and hightops from the British built Tribute and Autotrail ranges, as well as the new Sunlight Cliff Camper Van with a variety of layouts. All our used motorhomes come with one year warranty, new MOT, if applicable and full service and habitation check. You will receive a full handover on collection so you can be confident in driving off in your new motorhome. Here at JC Leisure we are passionate about sourcing the best motorhomes and caravans for our customers. We truly offer a wide range of motorhomes and caravans, so whatever your needs our friendly, knowledgeable staff will be able to help you find the one for you. But don’t worry we have a No Pester Policy, so if you want to browse at your leisure – no problem! We are licenced credit intermediaries and we offer finance with Black Horse with very competitive rates. Don’t forget that you can finance your next motorhome with terms of up to 120 months. We take cars, motorhomes and caravans in part exchange against your next purchase, just give us a call and we will work out the best price for you. Our dedicated Motorhome and Caravan workshop has been inspected and approved by the Approved Workshop Scheme to give you peace of mind. This means that our workshops employ qualified and certified technicians and they are inspected on a regular basis by the National Caravan Council. The scheme is also backed by the Caravans and Motorhome Club and the Camping and Caravan Club. We are always looking for quality used motorhomes to buy, so if you are selling why not give us a call? We will make the process of selling your motorcaravan or campervan easy and hassle free. You can choose to use our brokerage service or use our no hassle collection service, just call us with the make, model and mileage and we will give you an honest valuation based on our extensive knowledge of the industry. JC Leisure was established in 1997 and for many years we were based in Strand Garage in Winchelsea. Finally in 2017 we took the decision to move lock, stock and barrel to the much larger Lifestyle Park, just along the road in Rye Harbour. Here we can display a full range of new and used motorhomes, and we also have a great selection of Caravans. As well as receiving our Newsletter you will also receive details of all our latest stock.